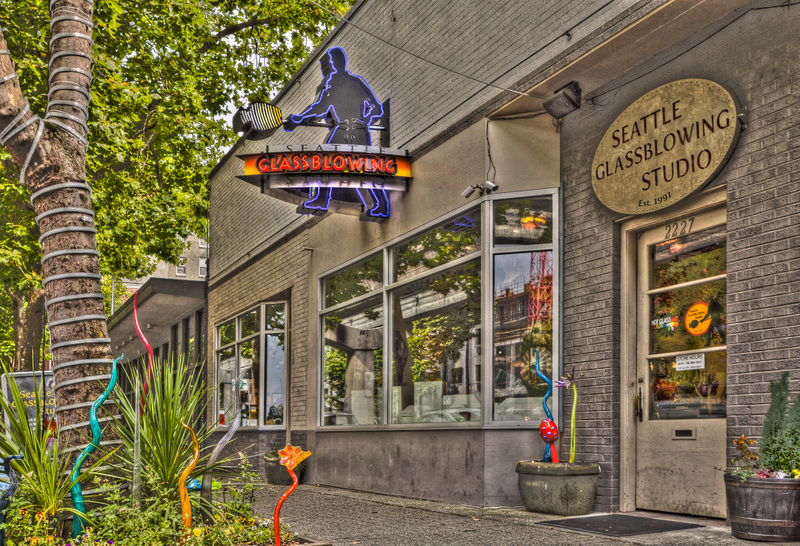 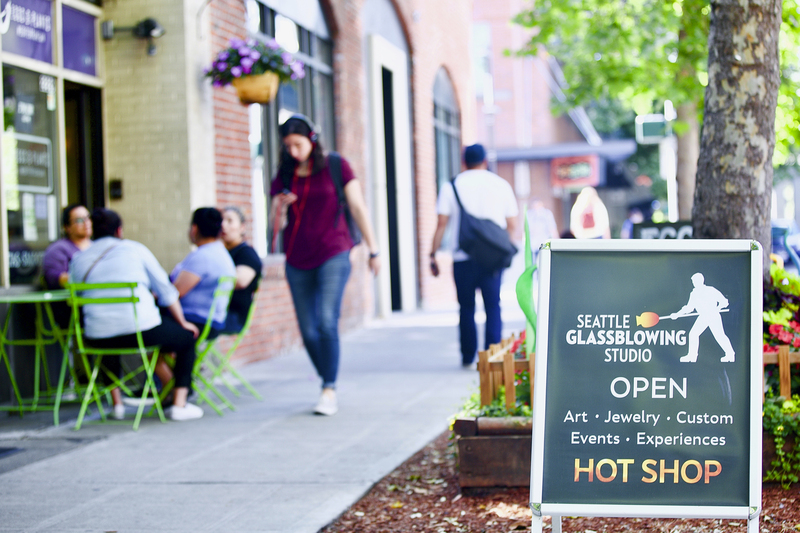 Founded in 1991, our Studio combines art-filled galleries with a creative glassblowing hot shop. 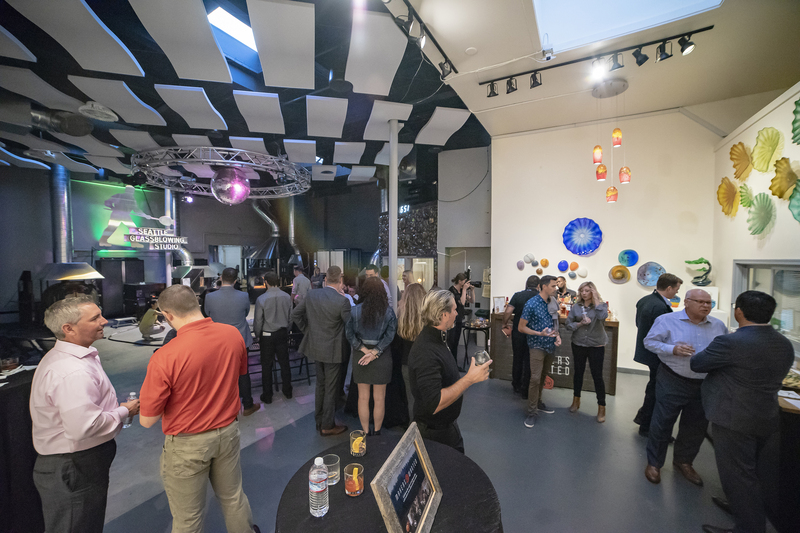 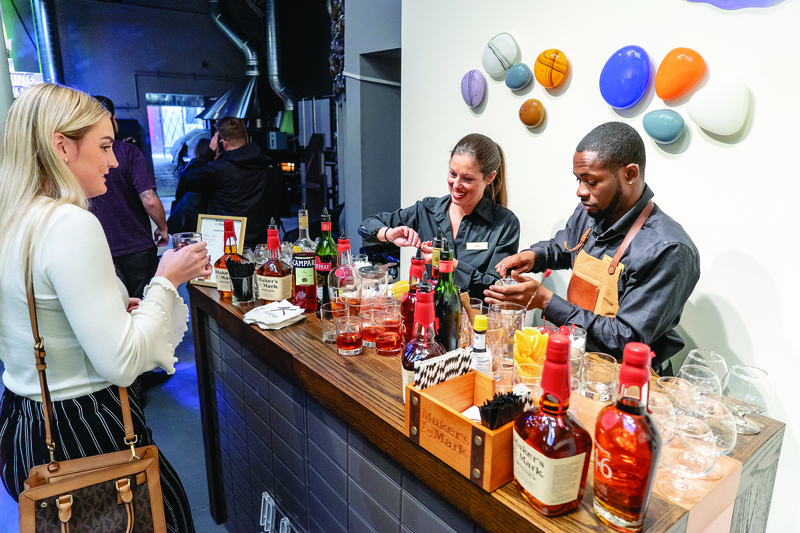 Centrally location in Downtown Seattle, our artistic venue has an industrial flair with high ceilings, skylights, glass art displays, and even a disco ball. 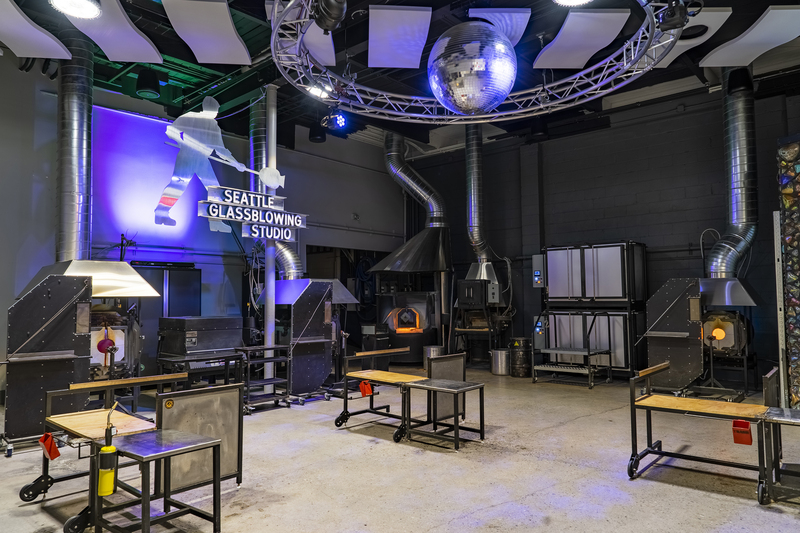 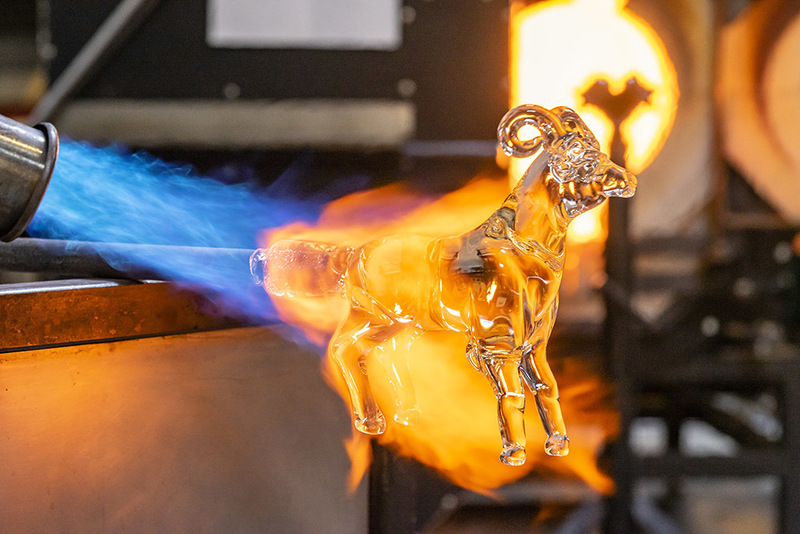 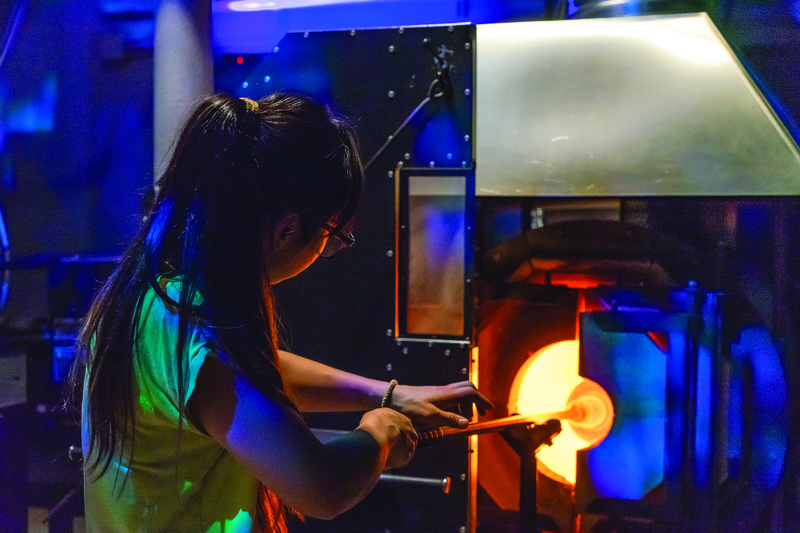 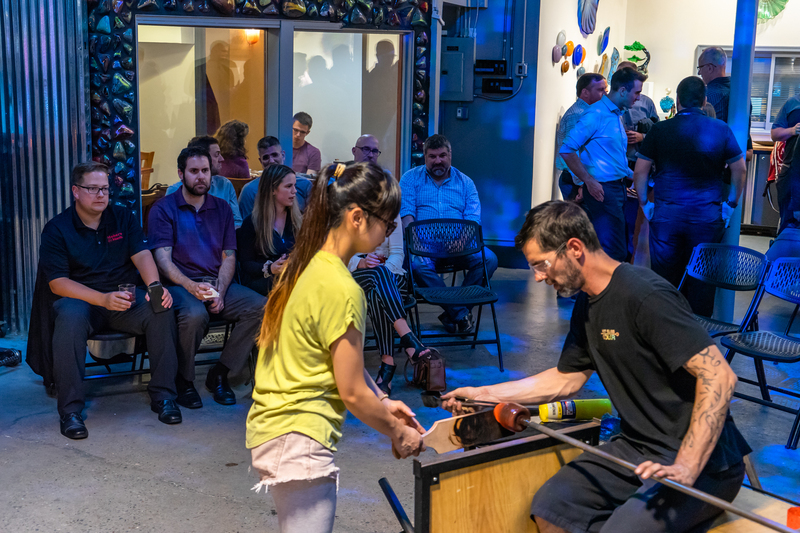 We offer visitors and guests a variety of ways to experience glassblowing. 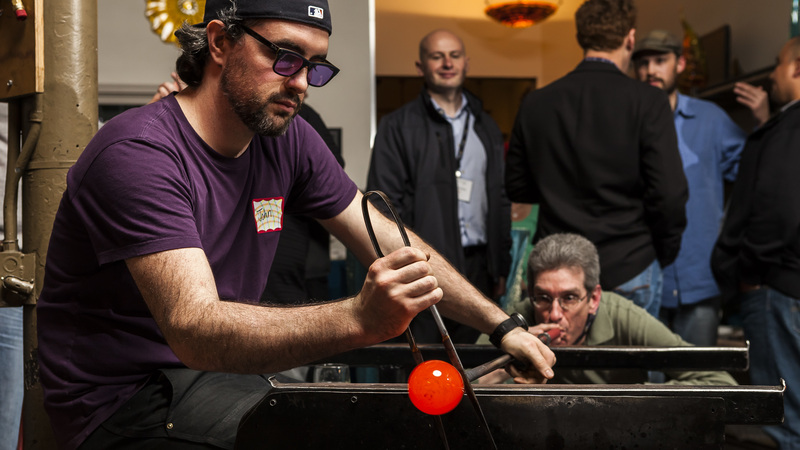 Ignite your event with glass art or glassblowing. 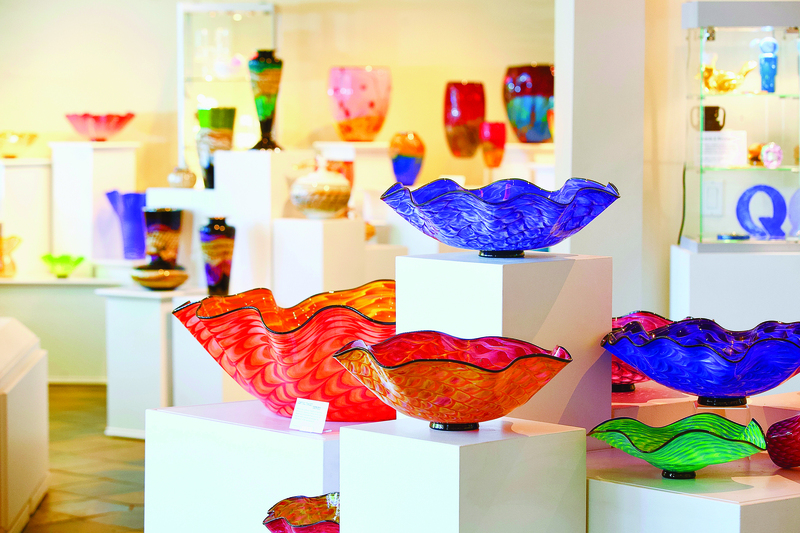 Let us help you craft something special!